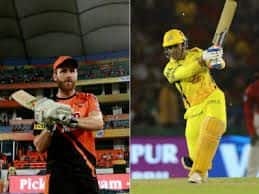 New Zealand all-rounder Jimmy Neesham Saturday heaped praise on Mahendra Singh Dhoni, saying that "you don't have the game won until you have him out." 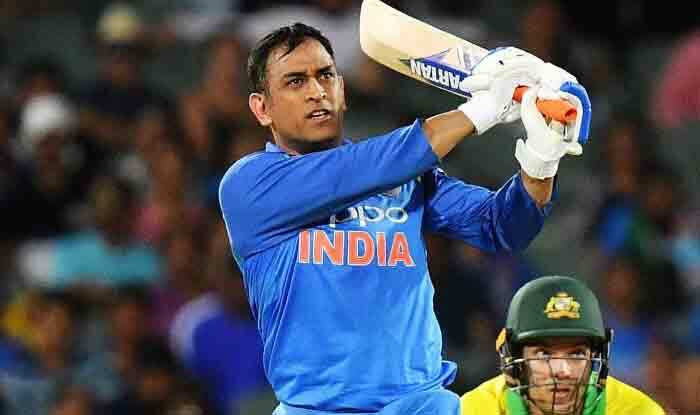 Before the ODI series in Australia, questions were raised over Dhoni’s waning abilities with the bat but he silenced his critics with three back-to-back half-centuries. Before missing out on the third and fourth ODI against New Zealand due to hamstring injury, the 37-year-old scored an unbeaten 48 and behind the stumps, he remains as sharp as ever. “His record speaks for itself. He is a fantastic player. I know there were some noises in the Indian media if he should be in the World Cup squad or not. He has got that calm demeanour in the middle-order. When you are bowling to him, you know you have not got the game won until you get him out,” said Neesham ahead of the fifth ODI. 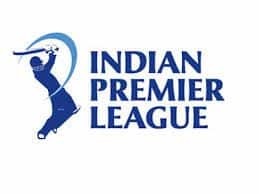 “We sort of got conditions (at Hamilton) which suit us a little bit more, there was more swing in the air for Boulty (Trent Boult). Anytime, if you can knock over a team like India for 90 odd, you will be happy. The 28-year-old, who plays domestic cricket for Wellington now having moved from Otago, expects the Westpac pitch to help the pacers. “I certainly prefer playing at Westpac because at the Basin Reserve (other venue in Wellington) you are just bowling into the wind everyday. At Westpac, it swings a little bit more. It is a pretty fair surface. I haven’t seen the wicket but I am sure it will be full of runs,” said Neesham. New Zealand have an average total of 207 at this venue over the last three years, indicating that batting is not easy on the surface. On the personal front, Neesham has been in good touch and was amongst the runs and wickets in the home series against Sri Lanka before injury ruled him out of the first three games against India. India skipper Virat Kohli has been rested from the final two ODIs and the subsequent T20 series but Neesham feels the visitors remains a formidable force. 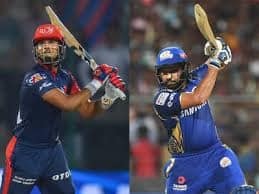 “Their top three average 20 runs more than any other pair. They have a lot of quality at the top despite Virat being rested. For us, it (Kohli’ absence) is certainly not a case of being complacent. We have to bowl in the right areas like Boulty did the other day,” he said referring to Boult’s five-wicket haul.